My mom is always giving me great craft supplies. 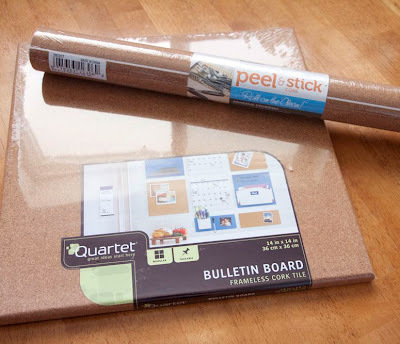 A while ago she gave me some peel and stick cork paper and a few days ago she gave me some cork boards that she never got around to using. I just knew they were meant for each other! 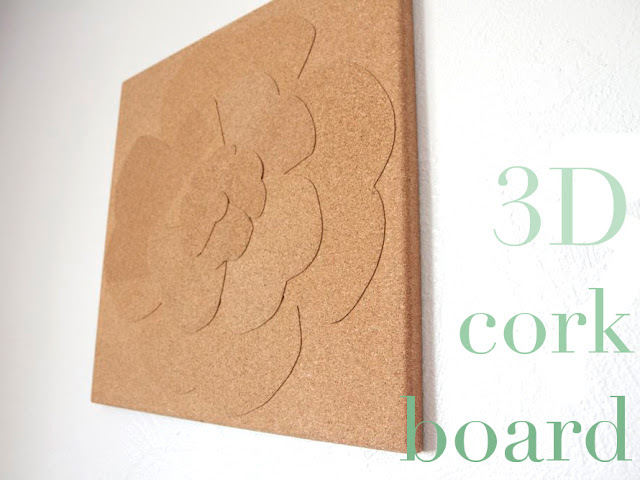 :O) So I thought it would be fun to make a 3D flower pin board. Fun! And so easy! Just cut and stick. 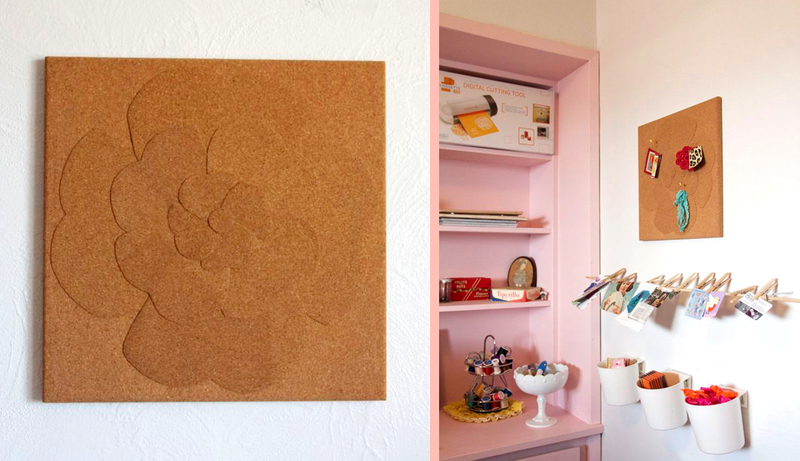 You probably already have a cork board lying around. But I thought cork paper would be hard to find. But then I discovered that you can buy cork shelving liner at Lowe's, Walmart, Etc...cool! You could make all kinds of designs with that. Print out the pattern pieces (or free-hand your own) and cut out 4 of each size. 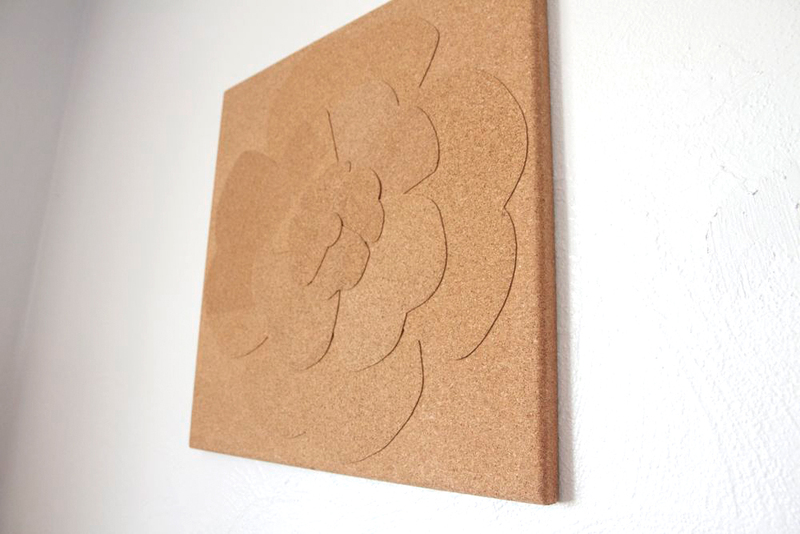 Then peel off the backing and lay them on your cork board, beginning with the largest petals. 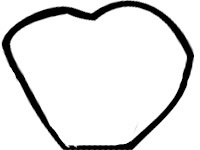 Finish it off with a small circle in the middle. Ta-da! 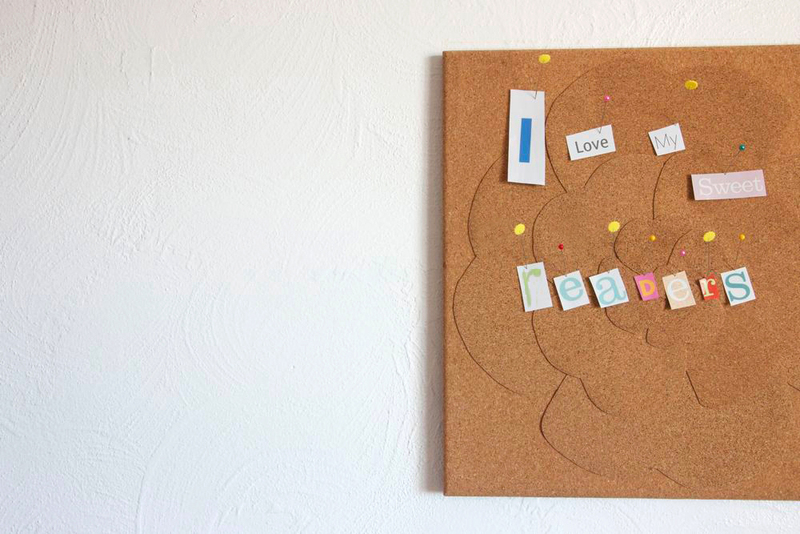 A new pin board. 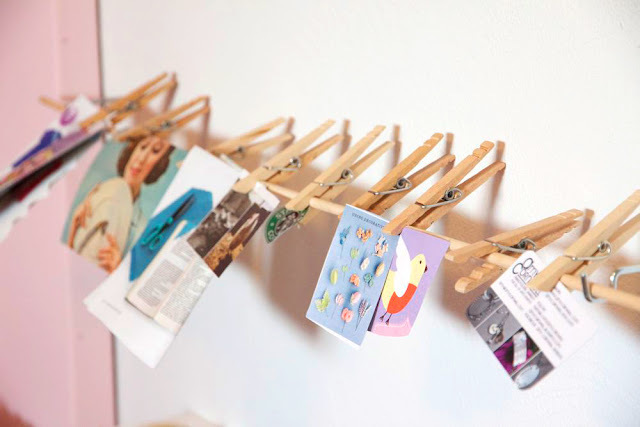 I use it in my craft room as my real-life Pinterest board. :o) 'Cause sometimes you find inspiring things that aren't on someone's website. Don't like flowery stuff? 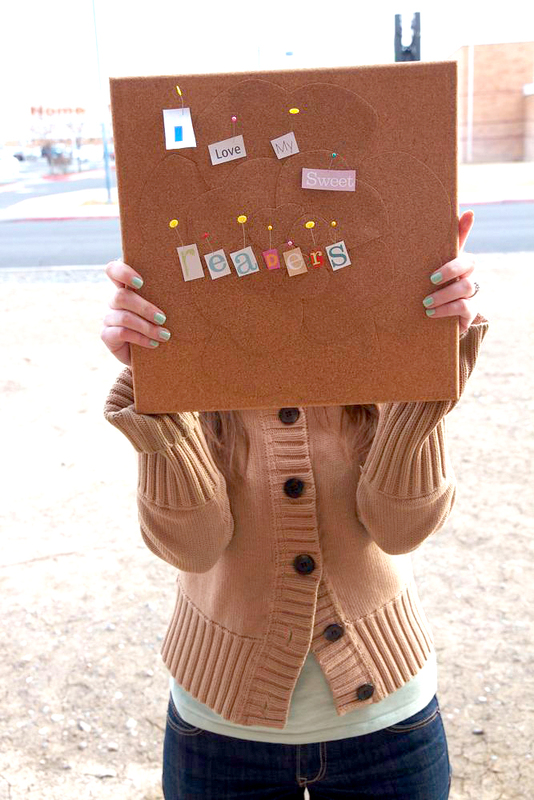 Try cutting out the letters of your last name, or a word (like "LEARN" in the kids' school room) or just make polka-dots! There are tons of fun things you could do. :o) Have fun!! That's awesome! I love the way you have your "real-life inspiration" area set up. What a fabulous idea! I love it so much! Such a creative and subtle girly touch to your room. What a fabulous idea! This is so cute! The flower looks adorable. Thanks for the tutorial. What a neat idea! It looks so trendy. Do you know a while ago I have also sewn your butterfly pillow? 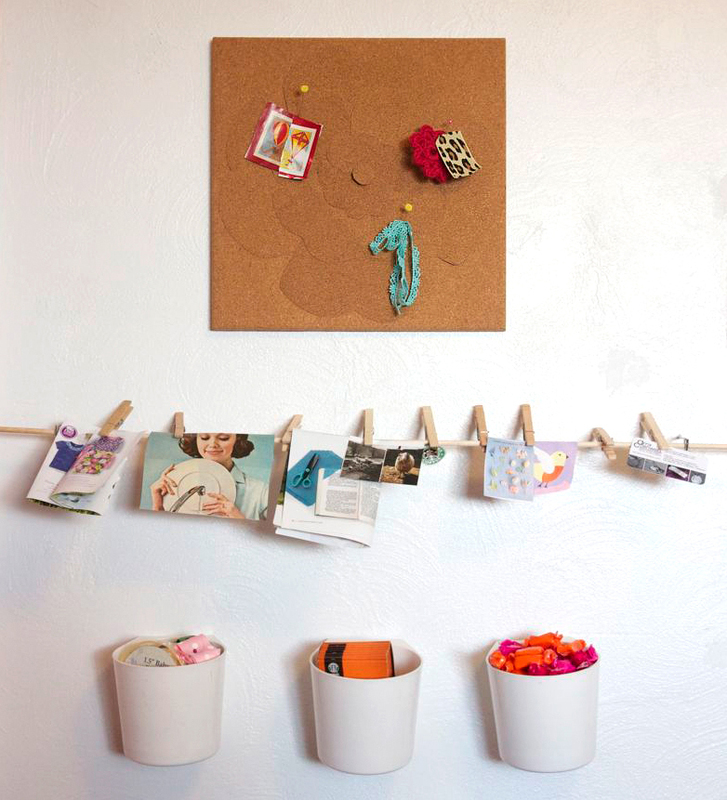 Love this idea, makes a cork pin board much more interesting. Keep the posts coming Disney. 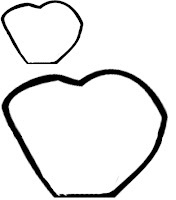 you know we love 'em. Such a good idea Disney I will be makign one a.s.a.p! So cute! I love what you came up with! Thanx for sharing! Such a great idea - I esp love it because sometimes cheap cork boards aren't deep enough for an entire pushpin. Thanks, Disney, this is a little spark of genius! This is such a cute idea. I love the flower! Oh my!! That's so fantastic!!!! I'm definitely doing this for my daughter's room, she'll love it!! :) You are so smart! !